Happy Digital Release Day! 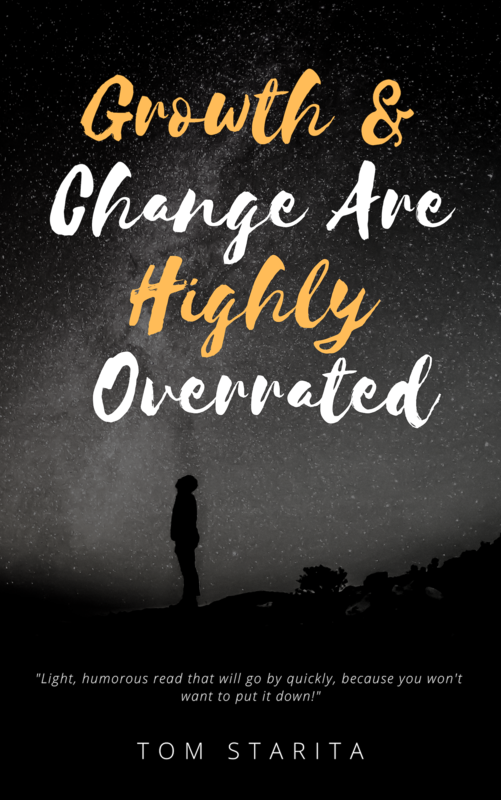 Growth and Change Are Highly Overrated is now available on the Kindle! For those of you who use the Nook stay tuned for a future announcement! BUY MY BOOK!